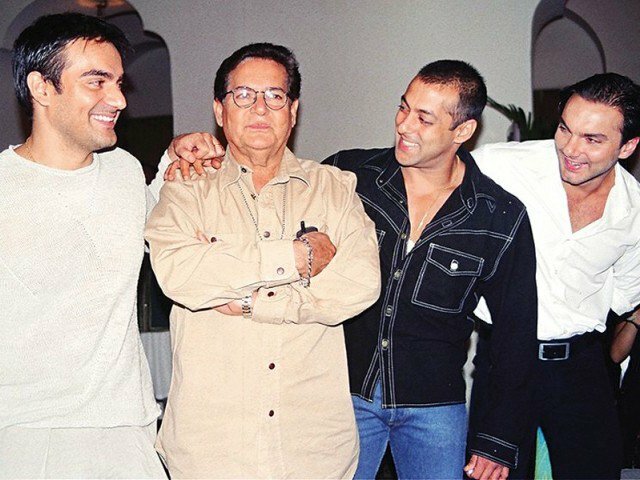 Salim Khan on Salman Khan 2002 Hit and Run Case Verdict: Renowned scriptwriter SalimKhan has slammed the critics of his Bollywood star son SalmanKhan for questioning the verdict of the Bombay High Court in 2002 hitandrun case. Bombay High Court on 10 December had acquitted the Bajrangi Bhaijaan star of all charges in the 2002 HITandRUN case. The decision had sparked a big debate on social media with an overwhelming majority of twitter users questioning the verdict. Saleem Khan, who penned scripts for iconic movies such as Diwaar and Sholay, said like any father, he too was elated and emotional on Salman Khan’s acquittal. The senior Khan, however, appeared reluctant to speak more on the case. Soon after Justice Joshi delivered his verdict, Salman Khan reportedly cried bitterly for several minutes. The judge had also observed that Khan’s former — now deceased — police body guard, the first informant in the 2002 case against the actor, who was in the vehicle and was the crucial witness on whose testimony and “improved statement” about “Salman’s speeding” the prosecution had rested its case, was “not a wholly reliable witness”. This was all about Salim Khan on Salman Khan 2002 Hit and Run Case Verdict. Do you agree? with the highly corrupt judiciary, what can you expect .